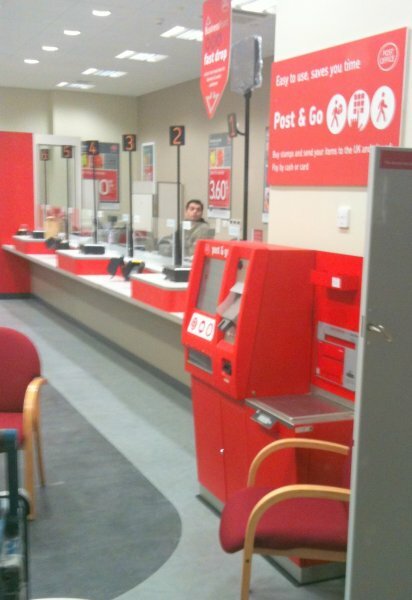 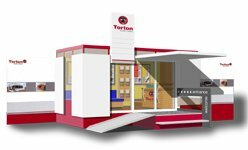 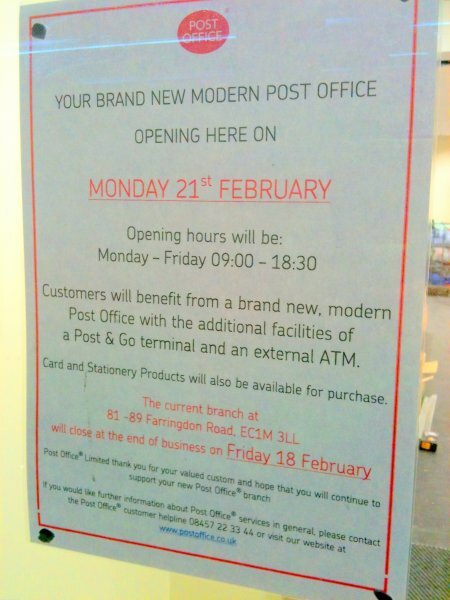 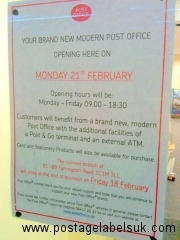 Upon enquiry with the staff it was confirmed that the kioks is the one orginally nolvadex installed at Hastings Old Town Post Office but with a new branch code of 100003 and the counter reset- Note the font has not been upgraded to the new, condensed style. 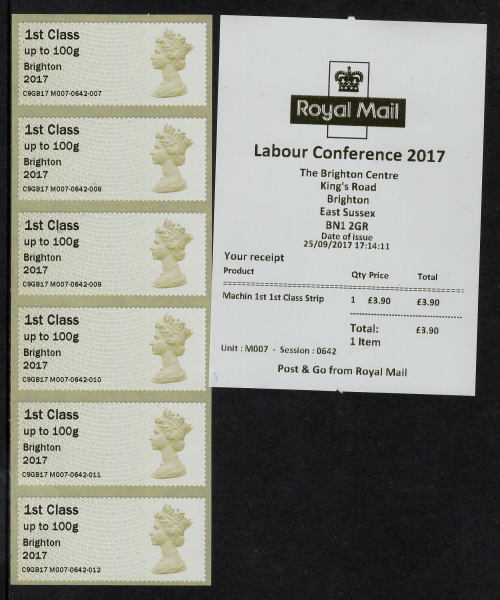 We are offering for sale a mint strip of 5 , complete with relevent receipt. 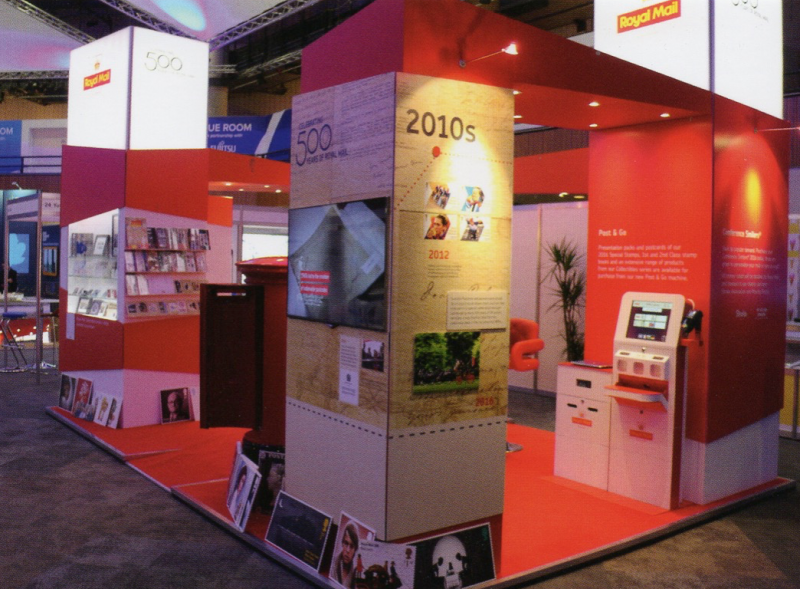 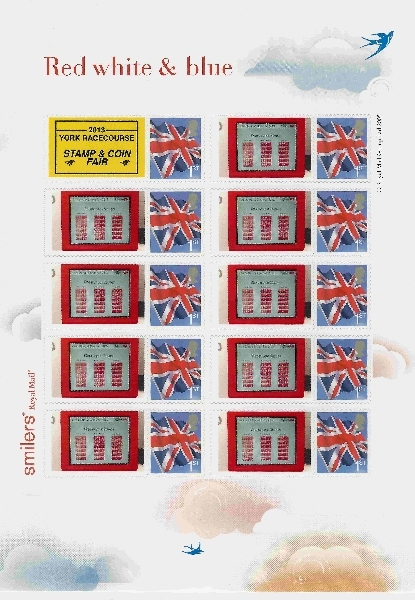 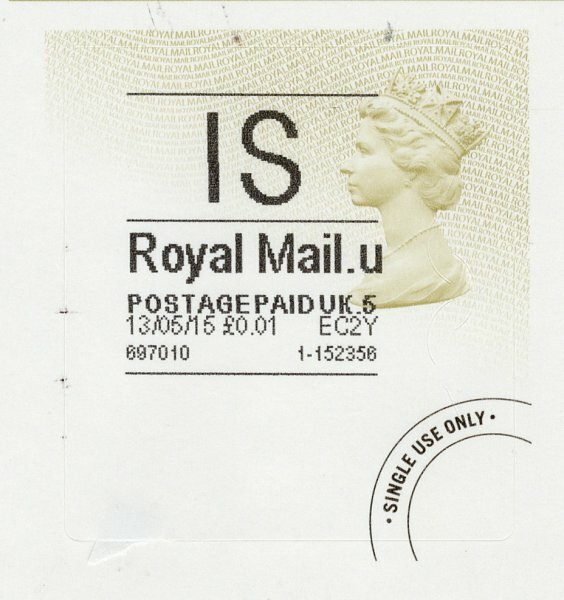 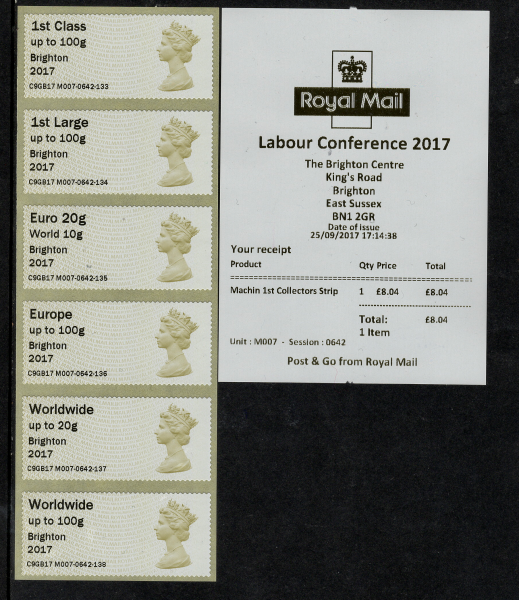 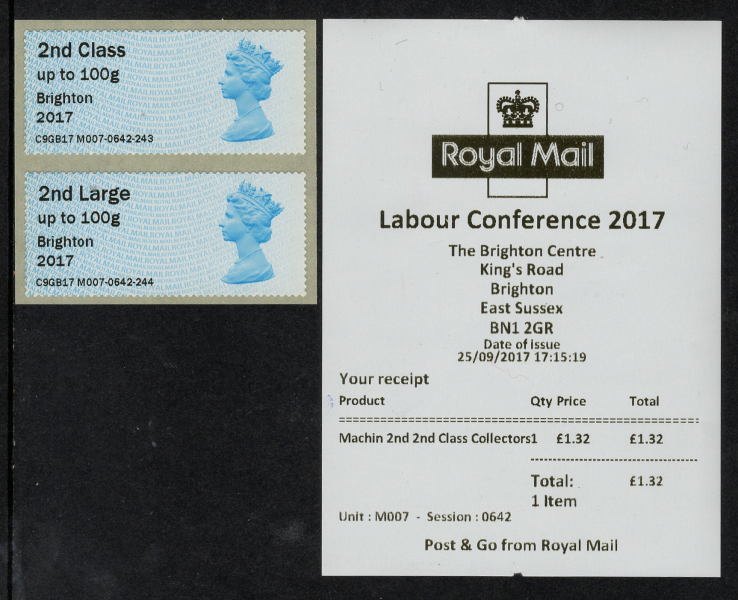 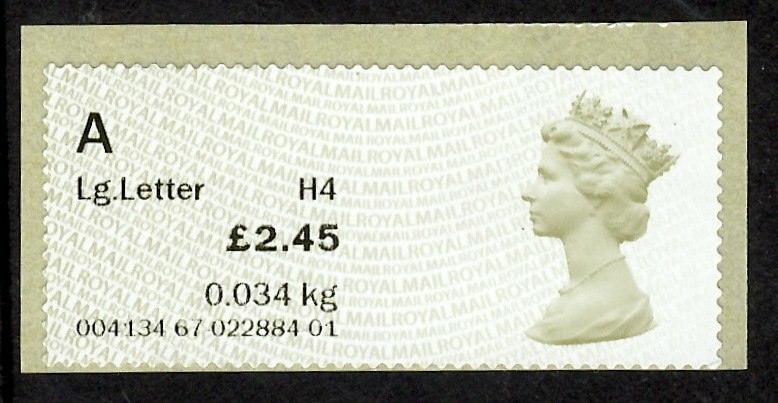 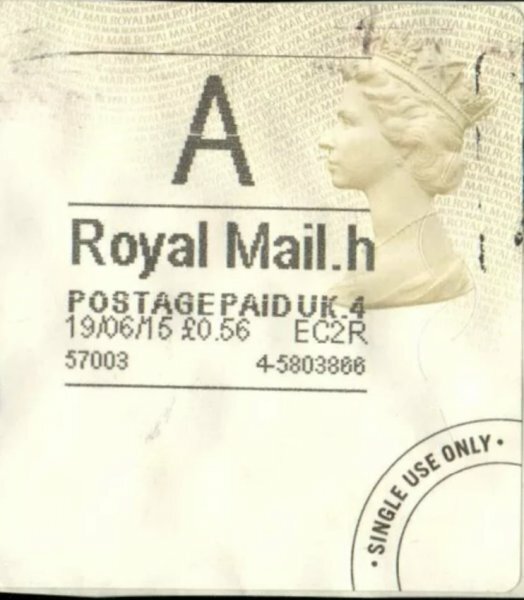 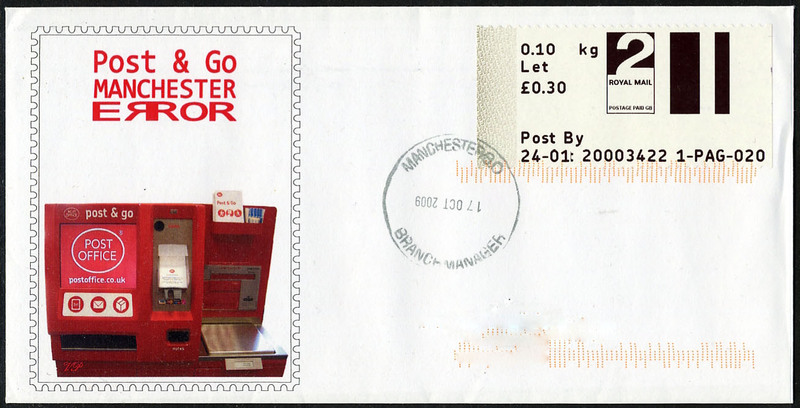 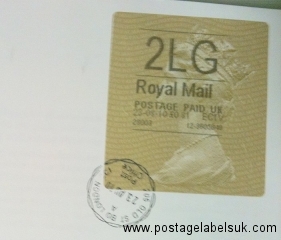 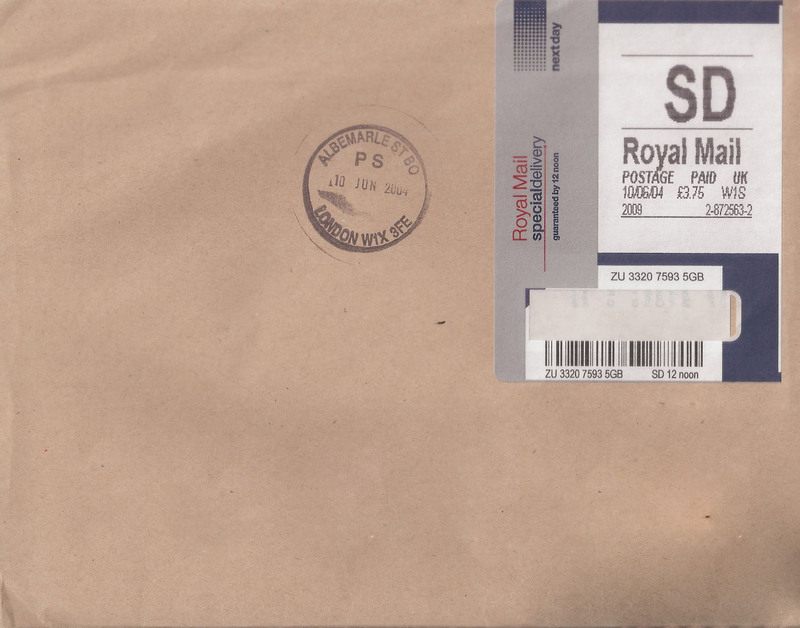 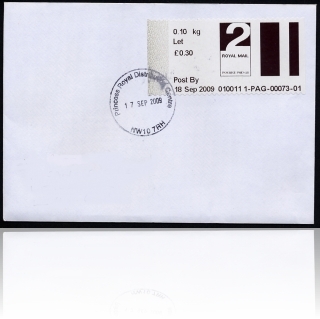 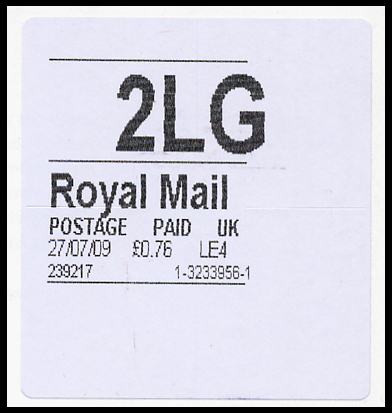 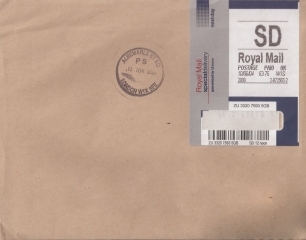 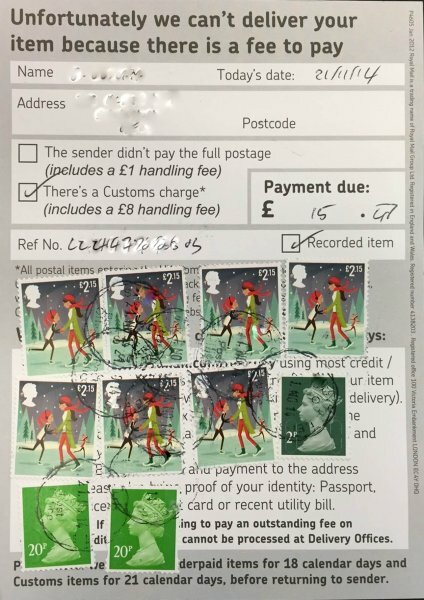 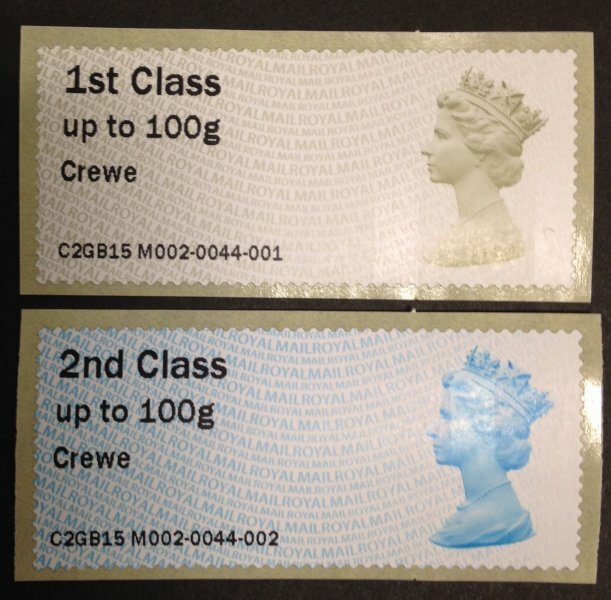 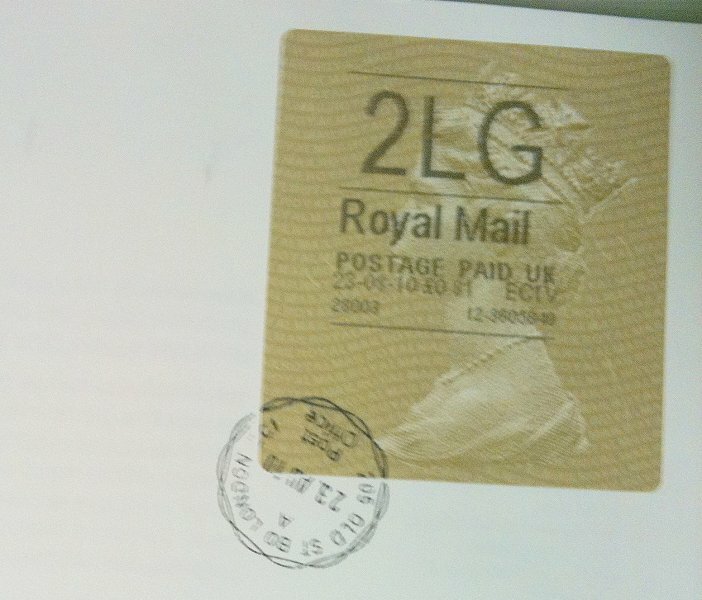 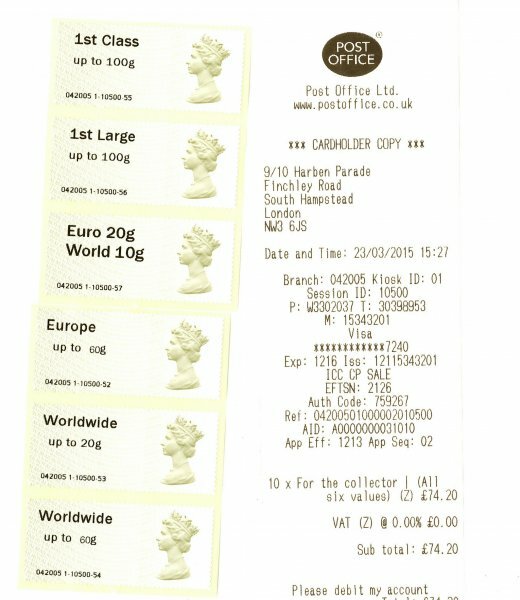 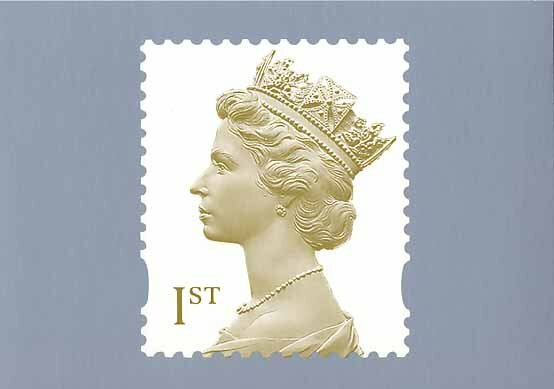 Cover showing example of ‘all in one’ Horizon postage label incorporating a Special Delivery barcoded label which was inserted into the printer in one piece.Â Trialled in one branch (Albemarle Street , London W1) in June 2004. 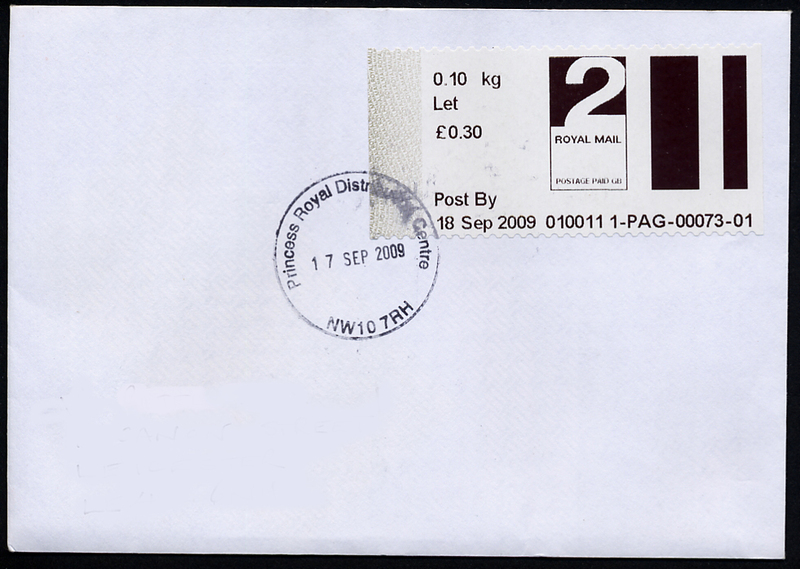 A first day cover is shown.